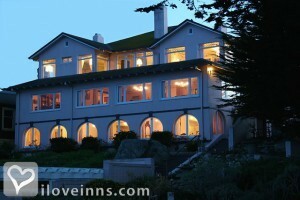 Pacific Grove bed and breakfast travel guide for romantic, historic and adventure b&b's. 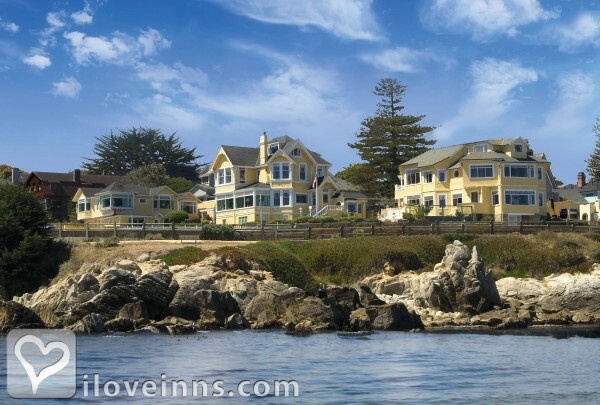 Browse through the iLoveInns.com database of Pacific Grove, California bed and breakfasts and country inns to find detailed listings that include room rates, special deals and area activities. You can click on the 'check rates and availability' button to contact the innkeeper. Pacific Grove is located on the very tip of the scenic Monterey Peninsula. Nestled between Monterey and Pebble Beach, only a few minutes from Carmel and Big Sur on the picturesque Central Coast of California. By Seven Gables Inn. Because it's one of the most romantic places in the state of California, couples are the ones who often come to stay in Pacific Grove. Pacific Grove offers visitors vistas that amaze the eyes and also touch the hearts. 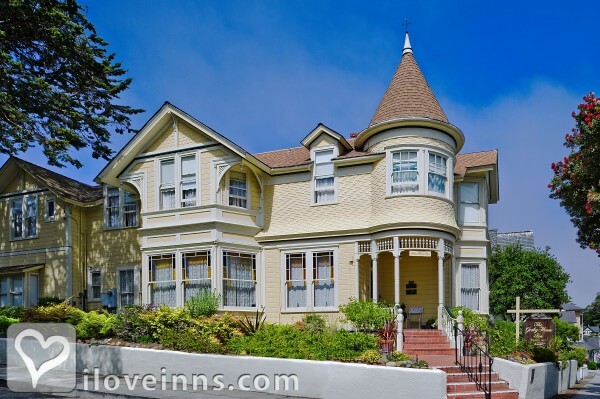 From their rooms in Pacific Grove bed and breakfast, guests can take a walk on Pacific Grove's Oceanview Boulevard, a street that provides great scenery of the rocky coastline. A favorite among couples is Lovers Point which is a grassy park with a beautiful view of the Pacific. Asilomar State Beach is another great site in Pacific Grove that tourists must see and enjoy. 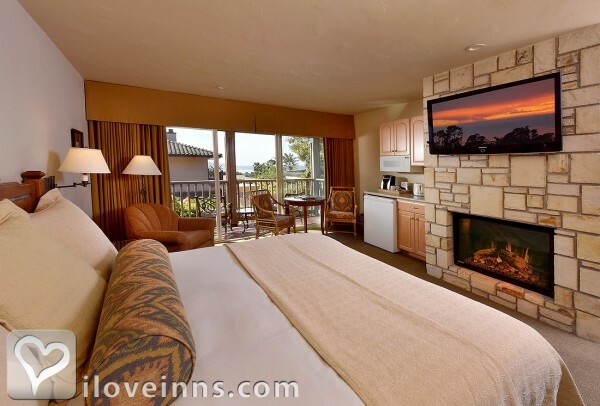 Information about the activities that can be done here can be learned from the innkeepers at Pacific Grove bed and breakfast accommodations. Tourists must not leave town without seeing and taking pictures of Point Pinto's Lighthouse. By Centrella Inn. 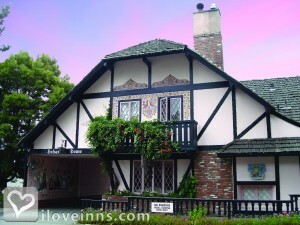 Pacific Grove is a beautiful coastal town that maintains a cozy and comfortable atmosphere. With a mixture of sandy and rocky beaches, this quaint town has amazing oceanfront scenery. Paired with a rustic and well-maintained downtown, this city has much to offer for visitors. By Andril Fireplace Cottages. Pacific Grove is a small, Victorian town on Monterey Bay established as a Methodist Retreat in 1875. There are 120 Victorian homes, and the oldest lighthouse. The entire bay and ocean frontage is open and available to the public. There is a Monarch Butterfly park where the butterflies return each year. Pacific Grove has one of the top 25 municipal golf courses in the US and over 30 fine restaurants. By Martine Inn.